Do you currently work in the mobile industry? What value would you like to get from this group? 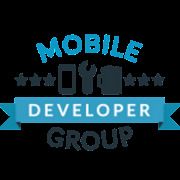 Mobile Developers Group is for passionate developers who are seeking education on cutting edge mobile technology and networking opportunities with industry professionals. Come join us for topics on: Android, iOS, Realtime Mobile API’s, Third Party Mobile SDKs, Mobile Web and Cryptocurrency Payments. We will begin the meetup with a networking session, followed by an industry professional talk, and will give an opportunity for anyone to present projects they are working on (please contact the organizer in advanced), with an additional networking session to close. Students, Educators and Developers are welcome. All membership requests must come from applications that allow their photos to be visible. 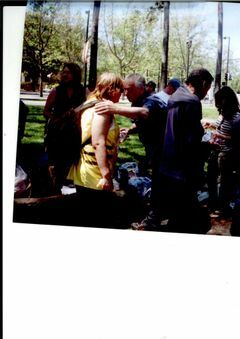 We are excited for you to join our thriving and supportive community!